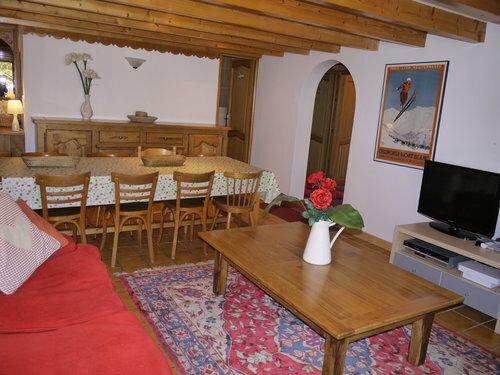 Apartment Alp Ccoeur is a self catered winter ski apartment in Morzine located in a great central position in the town with excellent views over the valley. 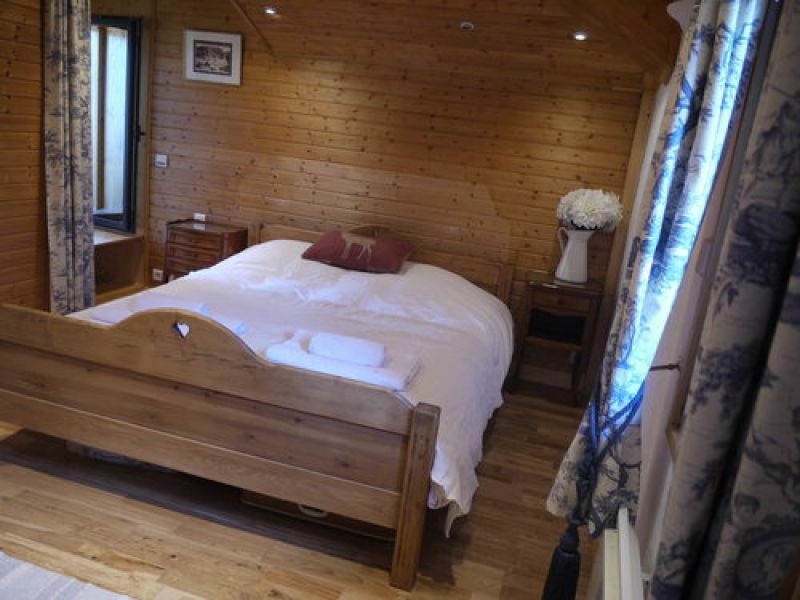 The property comprises of 5 bedrooms and sleeps up to 11 people. 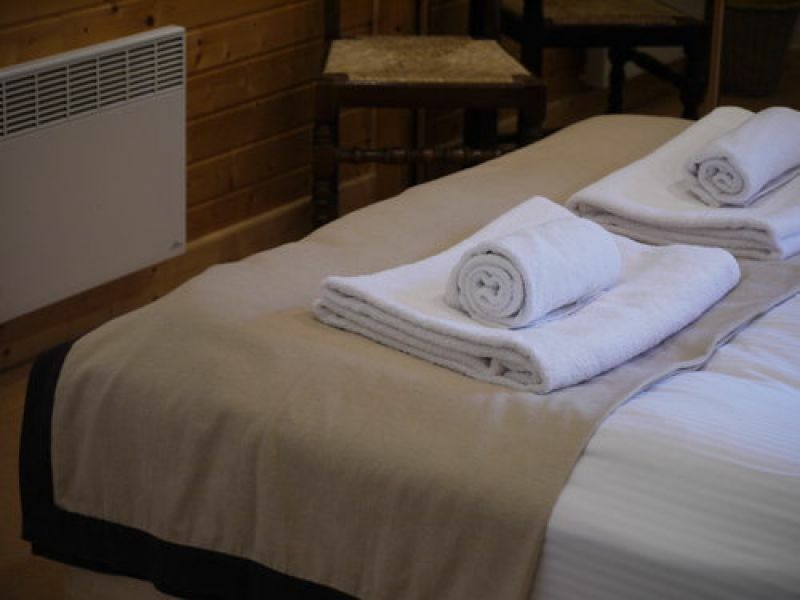 The apartment is a second floor converted farm house and has been renovated to a very high standard. 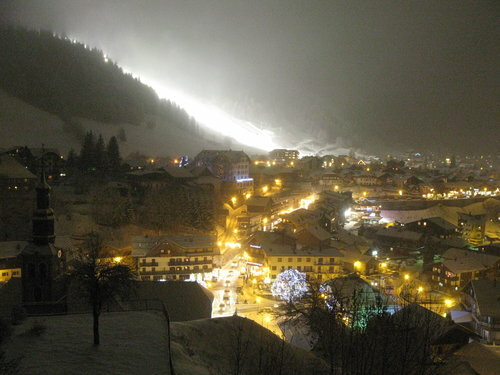 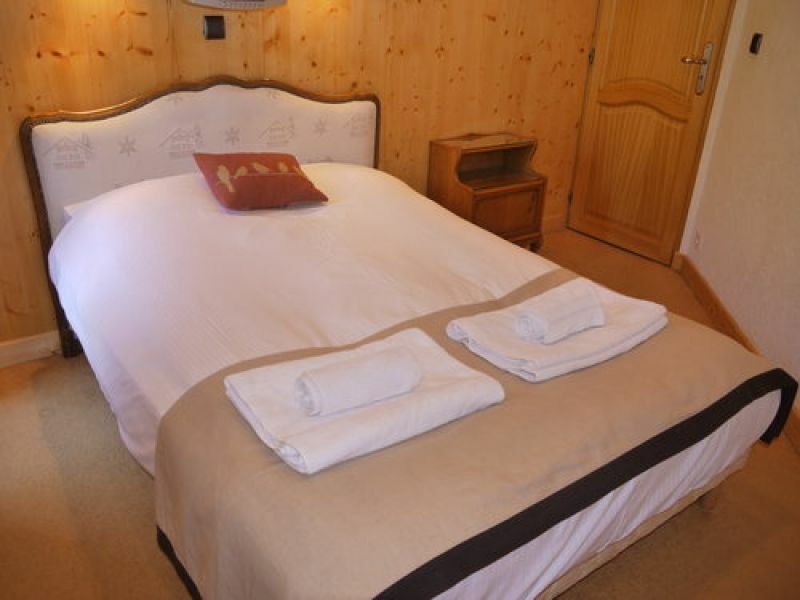 The property is located very close to all bars and shops and a couple of minutes to the Super Morzine and Pleney lifts. 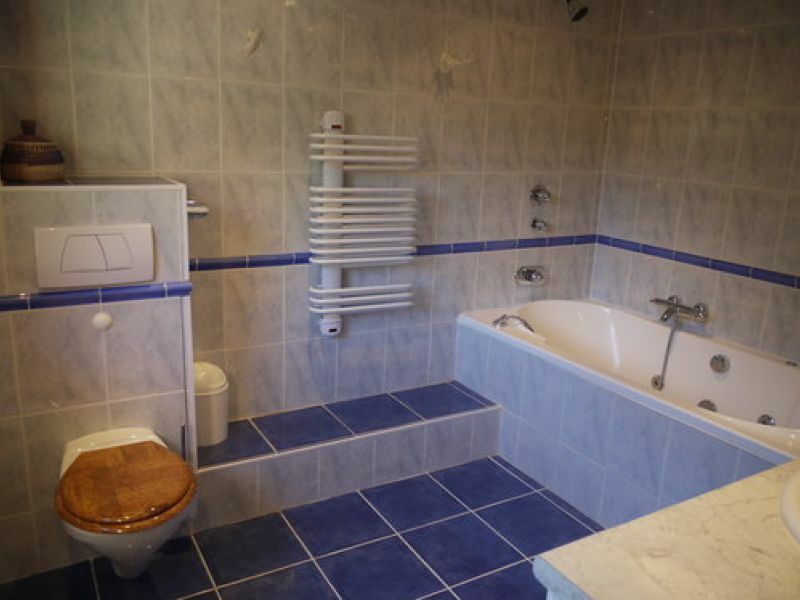 Two additional bathrooms with luxury Jacuzzi baths, showers and WCs, One additional WC, A very useful laundry room for washing and drying clothes, Basement storage for bikes and parking for 2 cars. 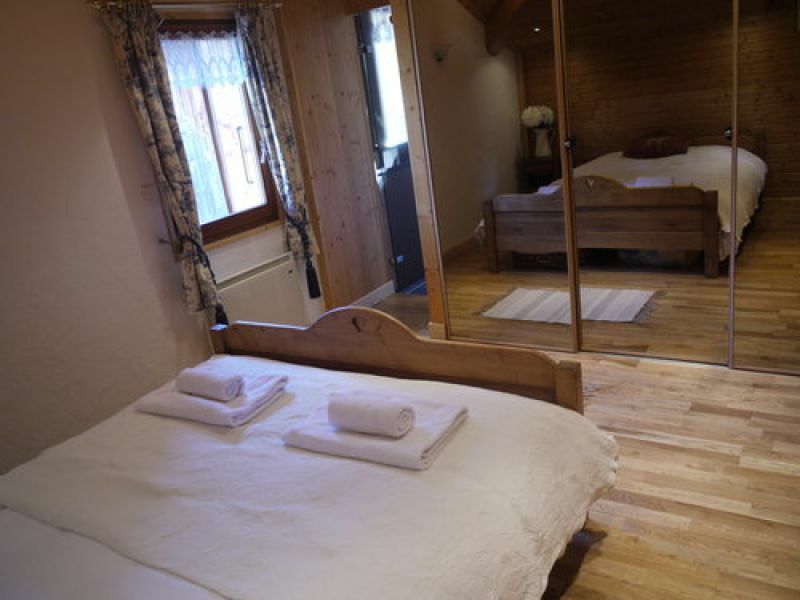 The property has plenty of storage throughout and has the living space and feel of a large stand-alone chalet. 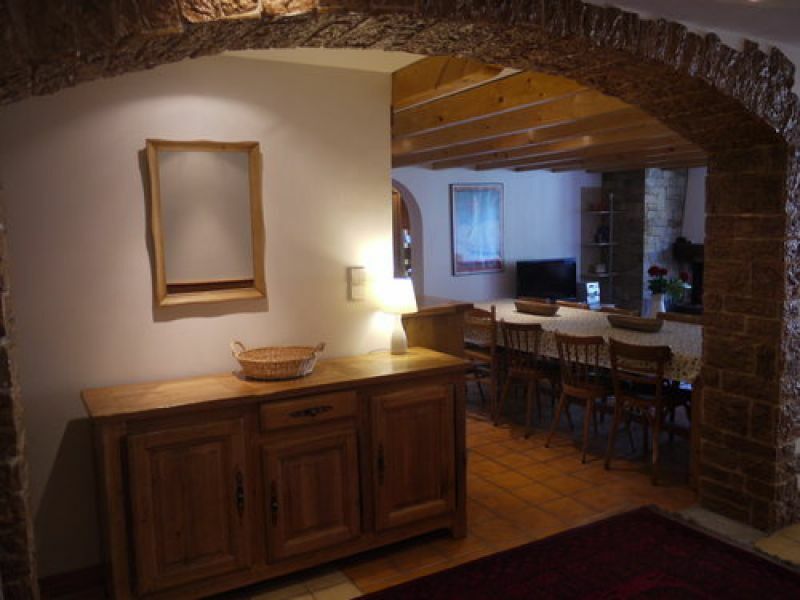 The apartment is in a superb location just 5 minutes from the nearest bars and restaurants. 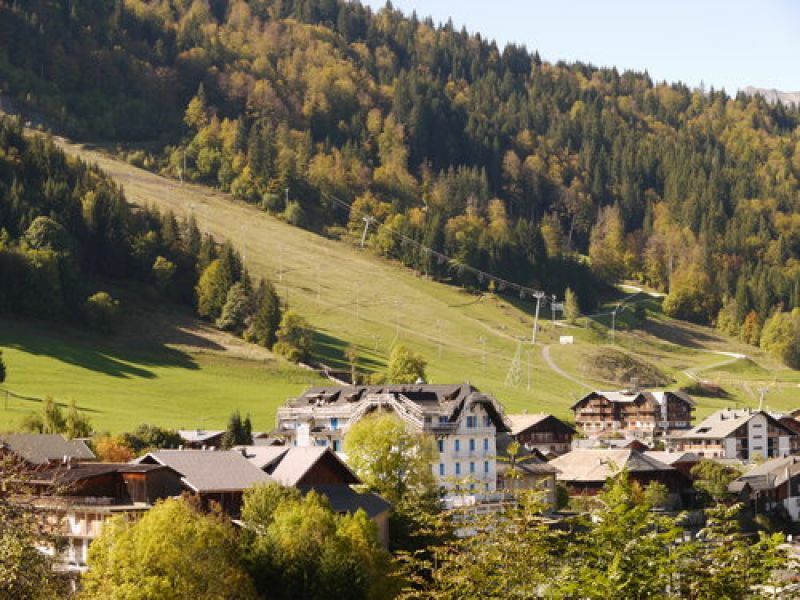 The local supermarket is also conveniently located just a short walk away. 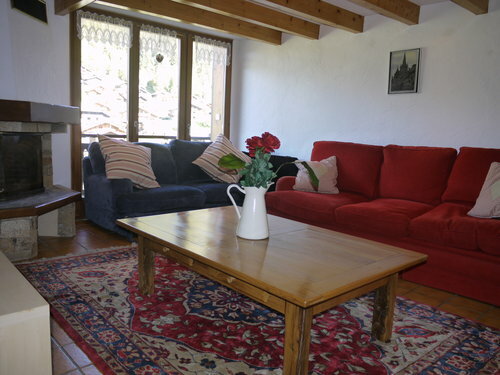 The apartment has balconies that offer fabulous views over the town and to the surrounding valley.